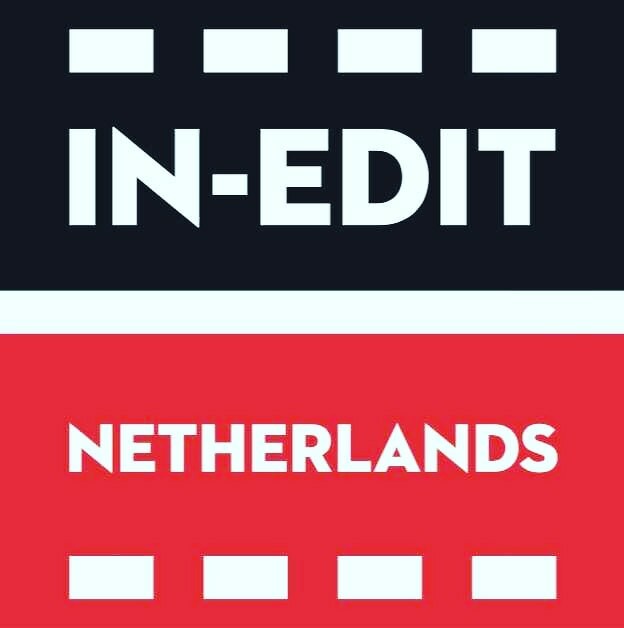 IN-EDIT is a music documentary festival with new international and Dutch music documentaries. 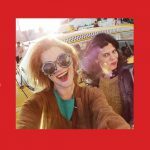 Next to the screening of the films, the festival has live performances by matching musicians, Q&A’s with artists and directors, and industry meetings arranged for and by professionals. In 2003 the first IN-EDIT International Music Documentary Film Festival took place in Barcelona. 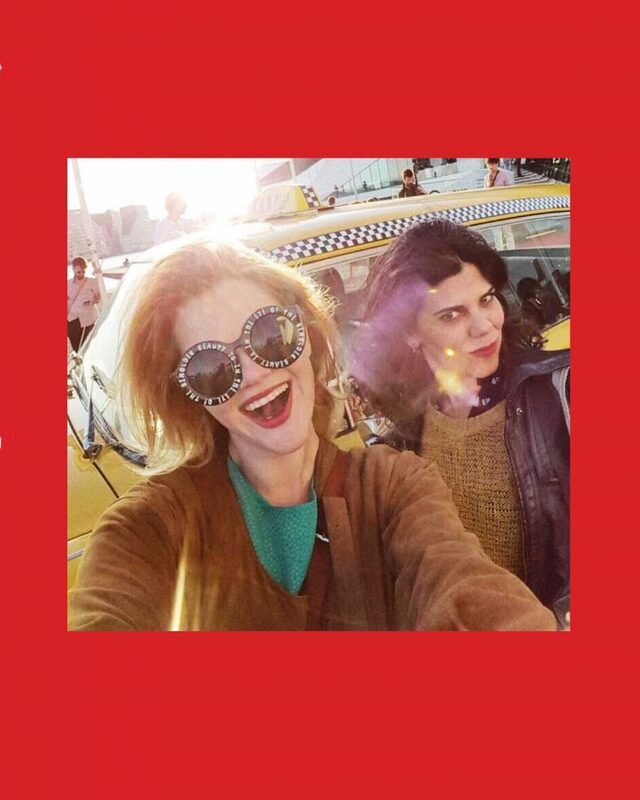 The festival was born from two passions: the one for music and the one for film. 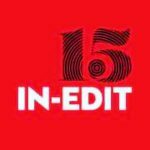 At the moment, IN-EDIT has grown into an international music documentary festival with editions in more than 10 countries. 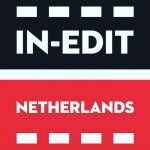 A small enthusiastic team from Amsterdam thought it was time to add the Netherlands to the list of IN-EDIT countries. And so the first Dutch edition, held from the 18th to the 20th of May 2018, took place in the cinema Het Ketelhuis, with afterparties in Pacific Parc on the Westergasterrein. Our second edition is scheduled on the 4th to the 7th of April 2019.